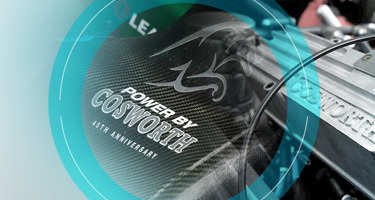 Cosworth, the UK engineering company with roots making engines for Formula One racing teams, is moving closer to an initial public offering by developing advanced driver-assistance and autonomous technology to entice investors. The new facility reaching full production is one of the three milestones the company plans to achieve before going public in the next year or two, CEO Hal Reisiger said Monday. 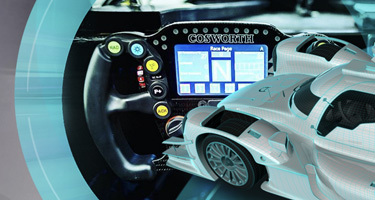 Cosworth also plans to have a solid-state lidar product used for autonomous vehicles ready for production and to continue developing advanced driver-assistance and autonomous technology. Cosworth, which has shifted focus from motor sports to powertrain, electronic and sensor technology for the cars of the future, recently opened a U.S. manufacturing facility in Michigan. One of the next steps in the company’s expansion also includes building a presence in Asia. Reisiger said he was optimistic about Cosworth’s valuation, which he declined to estimate. Chairman Kevin Kalkhoven indicated to Reuters earlier this month that an IPO could commence as soon as the second quarter of next year, but Reisiger asked for patience.